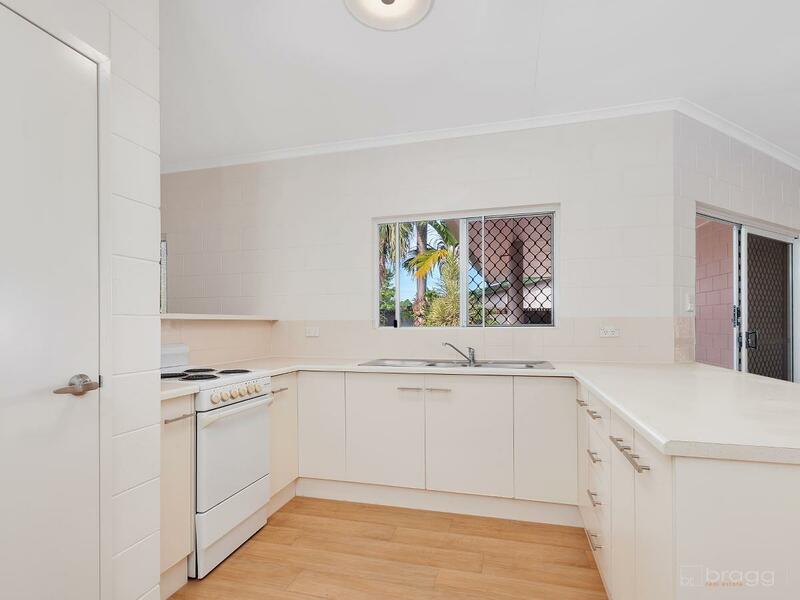 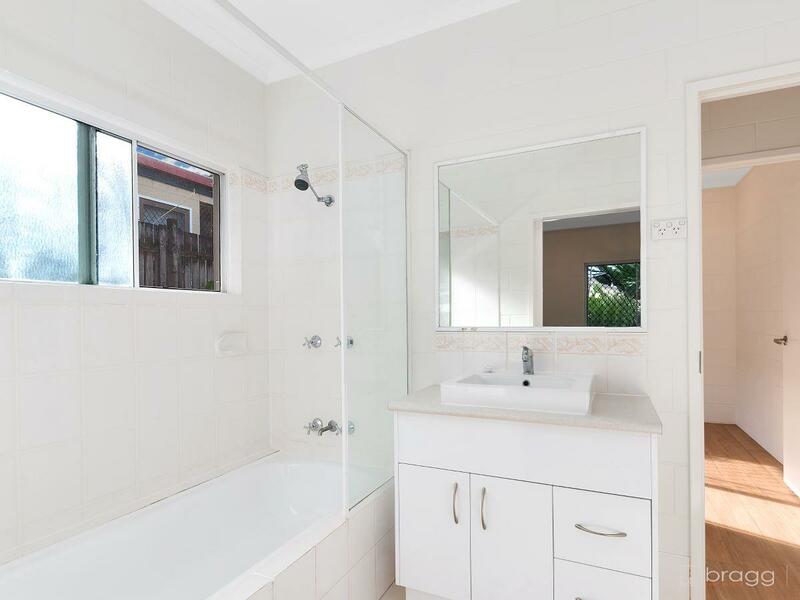 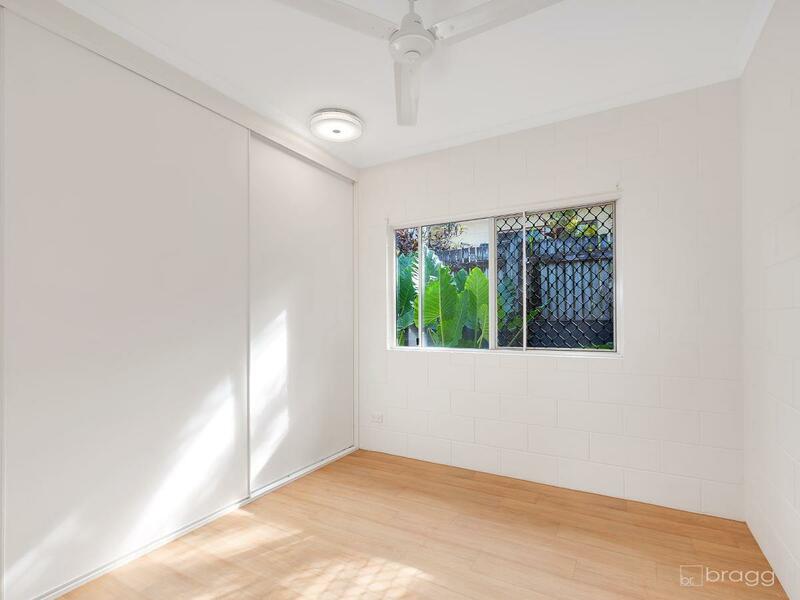 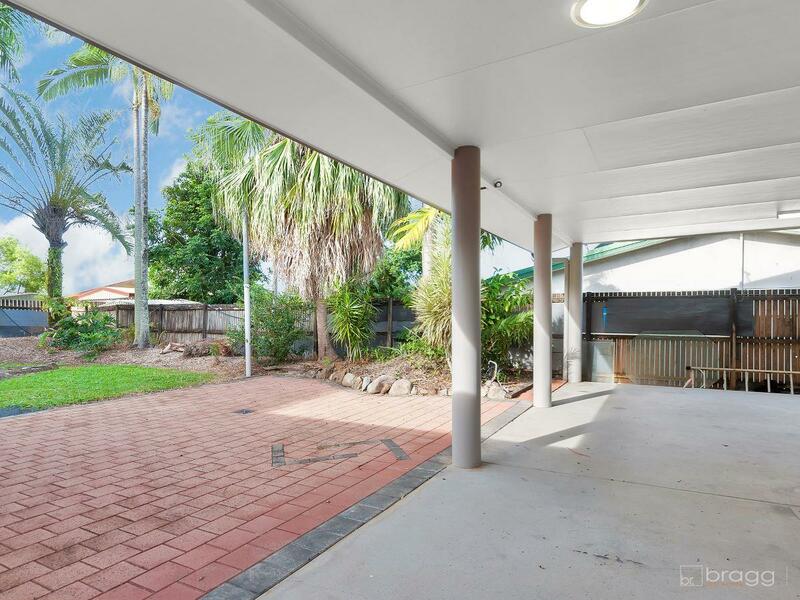 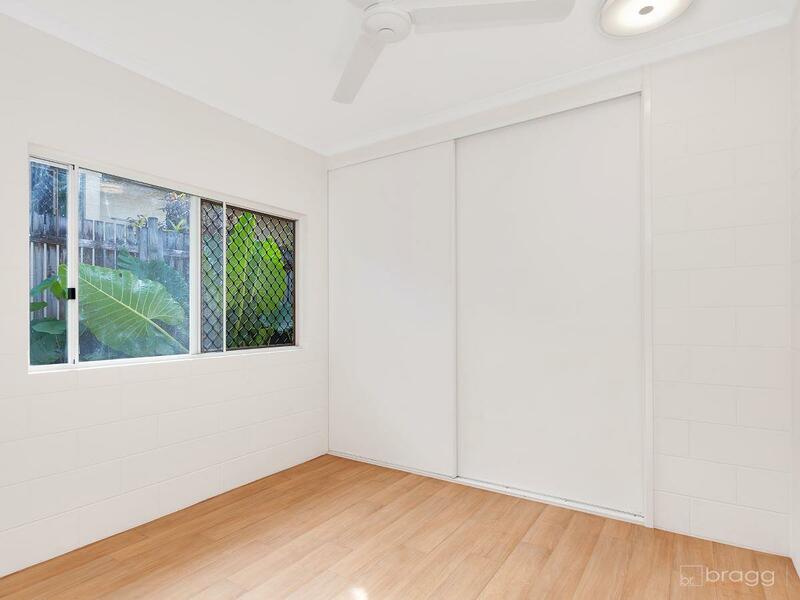 Bragg Real Estate Rentals Team is excited to present for lease this neat and tidy 3 bedroom house. 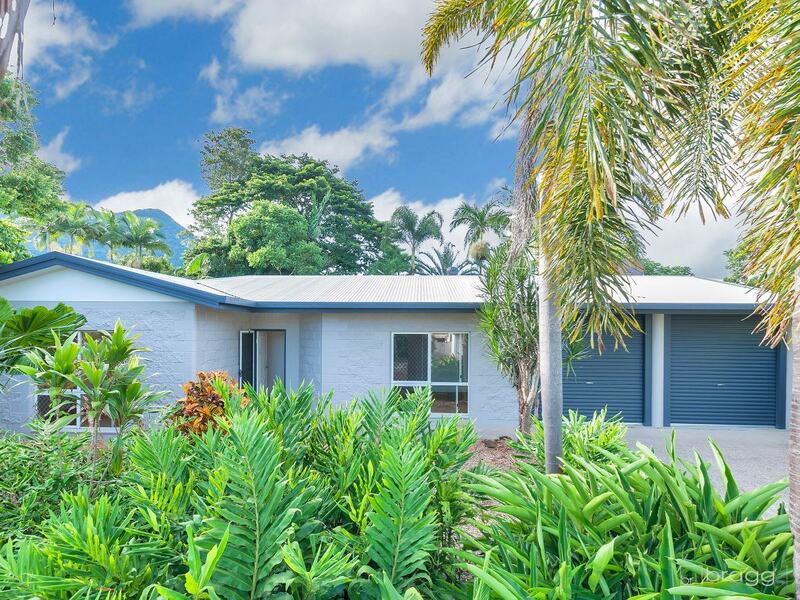 Located in a quiet street, this well-designed, low set home is a family dream. 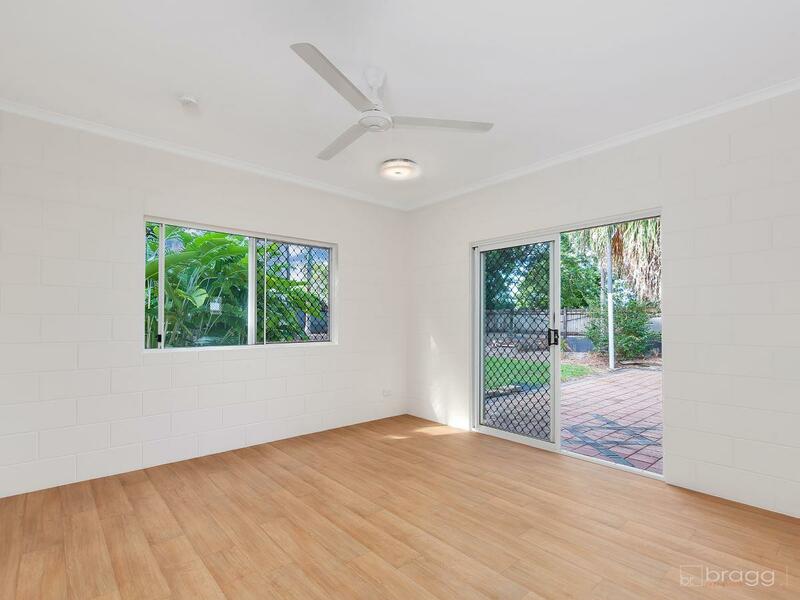 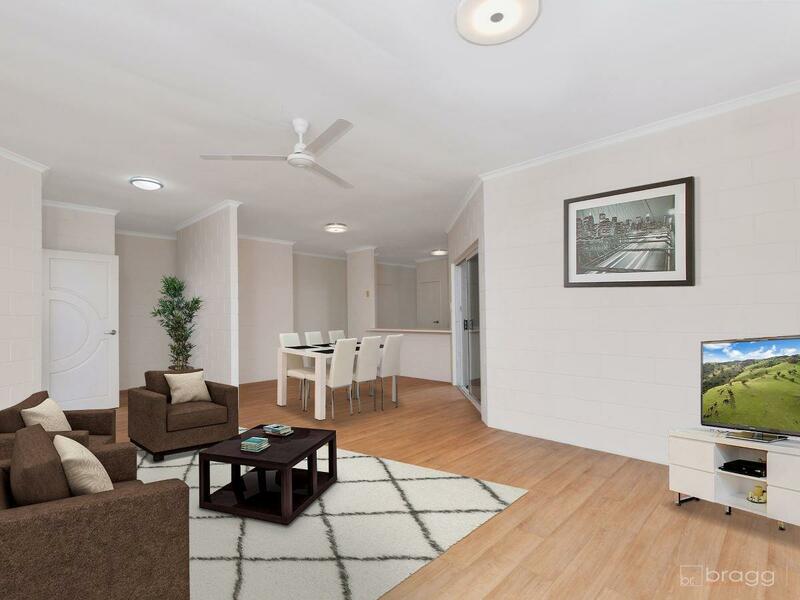 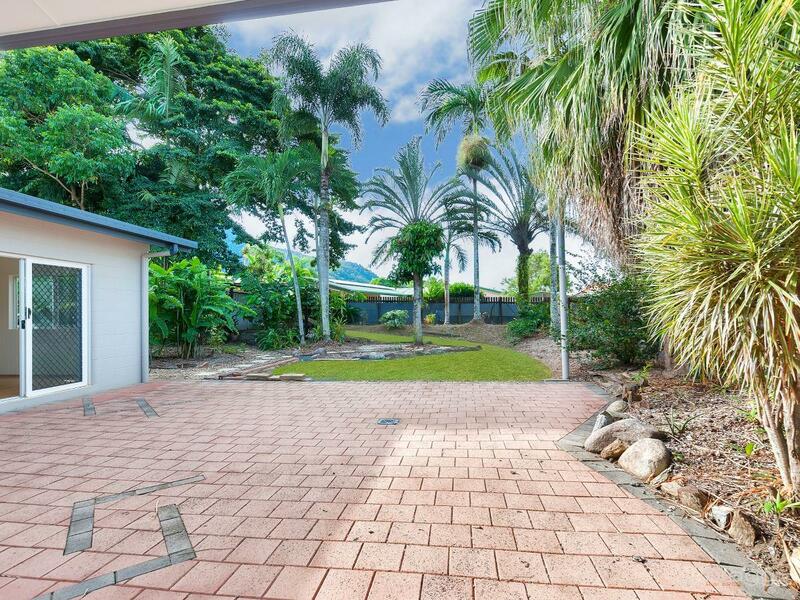 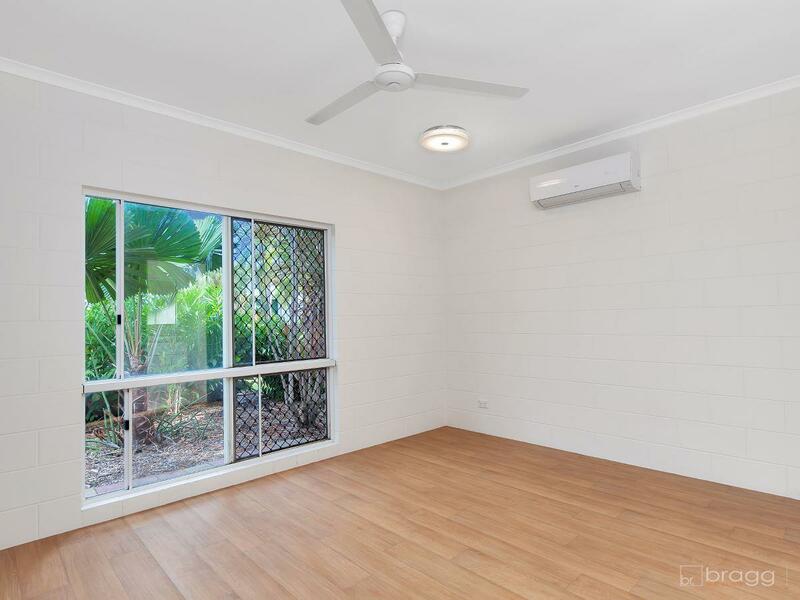 Call the Rentals Team today on 07 4036 4895 to arrange an inspection of this beauty!